Breaking Bad has ended and King Walter White is dead. Long Live King Walter White! Breaking Bad’s series finale was an hour-plus of television that settled all accounts in true Godfather fashion. I’m not going to delve too far into plot specifics, since I already thoroughly recapped “Felina” yesterday. Instead, I’m going to do a standard evaluation of “Felina” as an episode and a series finale to a wonderful television series. Breaking Bad episodes usually promise audiences escalating stakes, high tension and of course, an emotional sucker-punch. If that’s a check list of how to make a successful episode, then “Felina” certainly succeeds. Set in the deserts of New Mexico, Breaking Bad has always been a modern Western. 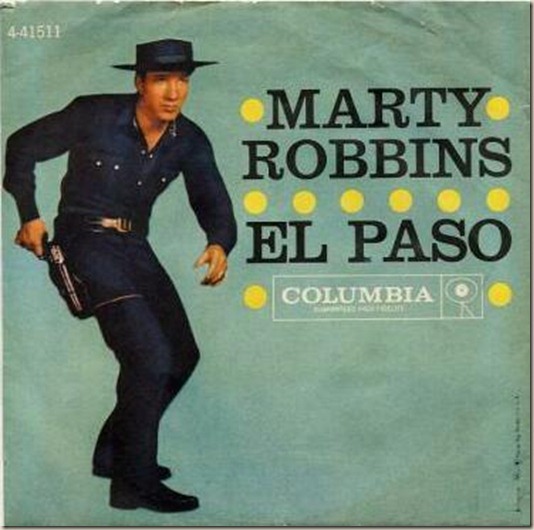 We are reminded of this once more as Walt heads back to Albuquerque listening to El Paso, Marty Robbins’ song about a fugitive returning to the town he fled, and his lady love Felina. The Walter White in “Felina” is the cowboy who has to stop running and finally face his past and account for his actions. “Felina” is peppered with a lot of great moments, but none is more essential to the Breaking Bad saga than Walt’s conversation with Skyler in her kitchen. This was a perfect exchange for both characters, an argument where both stood their ground in an argument and neither of them lost. Skyler basically tells Walt to take all of his “I did it for the family” crap and shove it; as she should. Then Walt strips away his false faces of Heisenberg, drug kingpin and Walter White, family man to reveal his true face: Walter White, flawed human being. “I did it for me. I liked it, I was good at it. 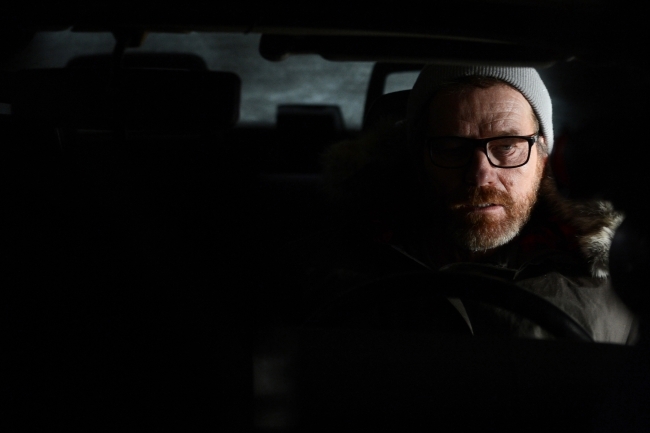 And I was really…I was alive.” This takes us back to the beginning of the series to a Walter White we could relate to: an undervalued man who has been dealt a bad hand and so desperately wants to change his cards. You can see the joy that Walt takes in what he does throughout this episode. There’s a kind of smugness to him when he casually invades the Schwartz home and threatens his former associates; he knows what he wants and he knows he’s going to get it. The same thing goes for when he’s humming El Paso in the desert as he constructs his assault rifle turret of doom. Walt knows how this is all going to end, and he’s completely at peace with that fact. Cowboy Walt rescues Jesse from the clutches of villainy and saves the day yet again. One complaint I might have with this episode would be the lack of screen time dedicated to Jesse. Then again Jesse has always been the humanity of the show; maybe it makes more sense that at the end of this soul-sucking journey, Jesse (the heart) is less present. Jesse isn’t without share of sins however; he murders Todd, justifiable as it was. But the choice to stop doing Walt’s dirty work and refusing to kill him was an extremely important one for Jesse. He was free of his shackles and free of Walter White. Breaking Bad episodes almost always end on a cliffhanger, either with immediate conflicts that have to be resolved in the next episode, or with dangerous implications that loom over the horizon. Maybe the one thing that was so very un-Breaking Bad about the finale was the finality of it. With a show that has reached all across the board in terms of its audience though, the pressure to satisfy was certainly a factor in crafting this finale. By and large there were no lingering plot threads. The cowboy Walter White meets justice but also serves his own vengeance; he settles his scores and escapes punishment through death. He gets his cake and eats it too. It’s a fine end, don’t get me wrong. 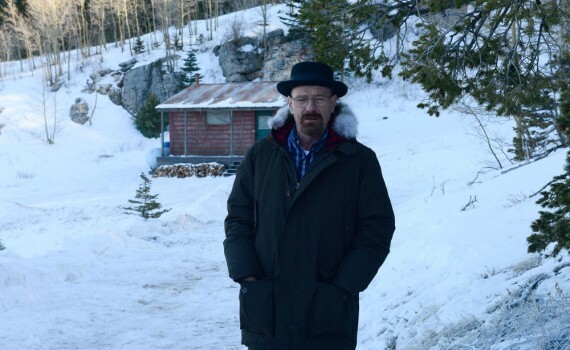 But part of me would’ve been ok with the series ending with Walt stuck in his New Hampshire cabin prison. Then again I could probably watch a whole season of Breaking Bad that was just Walt stuck in his New Hampshire cabin prison watching BOTH copies of Mr. Magorium’s Wonder Emporium on loop.